GexCon staff have a long record of scientific publications and participation in LNG safety expert panels, including membership in the technical committee responsible for the U.S. standard on LNG facility siting (NFPA 59A). GexCon staff has vast experience performing LNG hazard analyses, as well as probabilistic risk assessments for LNG plants. This experience covers LNG liquefaction facilities, LNG receiving terminals (both onshore and offshore), LNG storage and peakshaving plants, and floating LNG production facilities (FLNG). Our experts have performed LNG hazard analyses on over 30 facilities in 10 countries around the world. 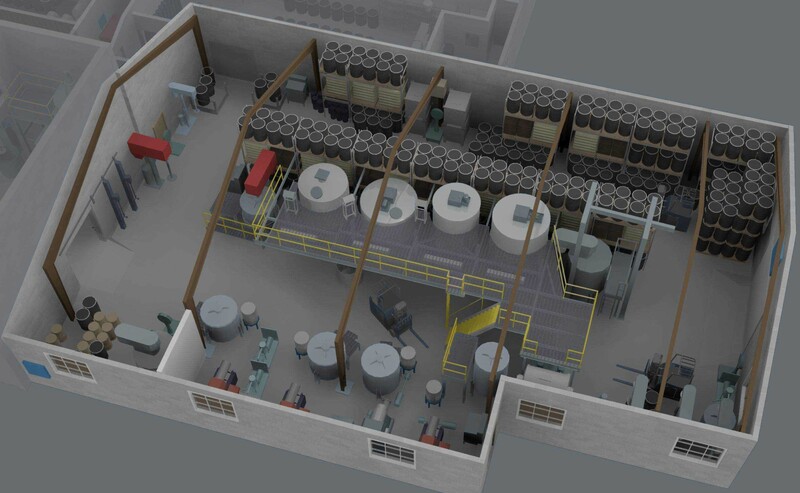 Our staff expertise includes consequence modeling for LNG vapor cloud dispersion, thermal radiation from LNG pool fires and vapor cloud explosion scenarios. Our CFD model – FLACS – is a state-of-the-art tool capable of simulating LNG spills on water or land, into sumps and trenches, as well as pressurized, flashing jet releases. 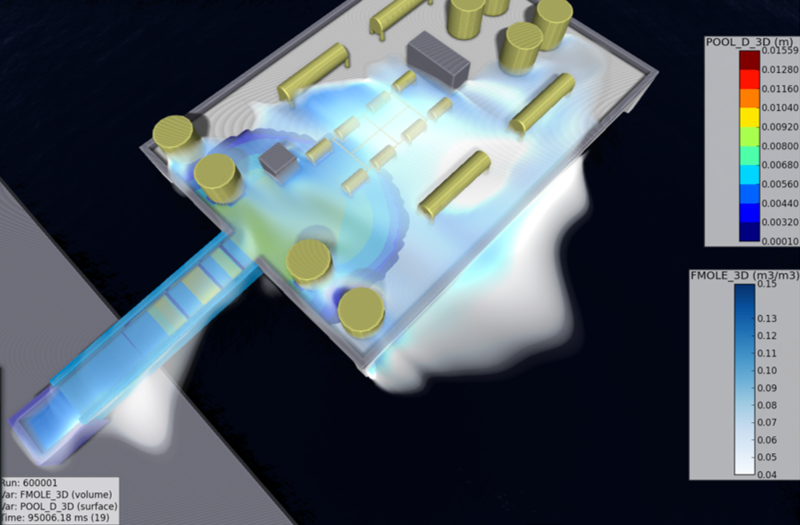 FLACS allows the LNG pool spreading and vapor cloud dispersion to be simulated in a unified environment, which minimizes the need for simplifying assumptions required to couple other pool models with CFD tools. FLACS has been validated against the entire database from the Model Evaluation Protocol for LNG Vapor Dispersion Models (the LNG MEP). It was approved by the US Dept. of Transportation (DOT) for LNG vapor dispersion under 49 CFR 193 in October 2011; FLACS is currently the only CFD model approved for such studies. For more information regarding our services see our information brochure (GexConUS LNG Safety).